1. Place the rice in a bowl, add ample water, stir quickly, and discard the cloudy water immediately. Be sure to discard this first rinsing water, which smells of bran, as soon as possible, because rice will absorb the moisture quickly. Repeat until the water is almost clear. 2. Finally, use a sieve to drain off the water and let the rice sit for half an hour or so. 3. 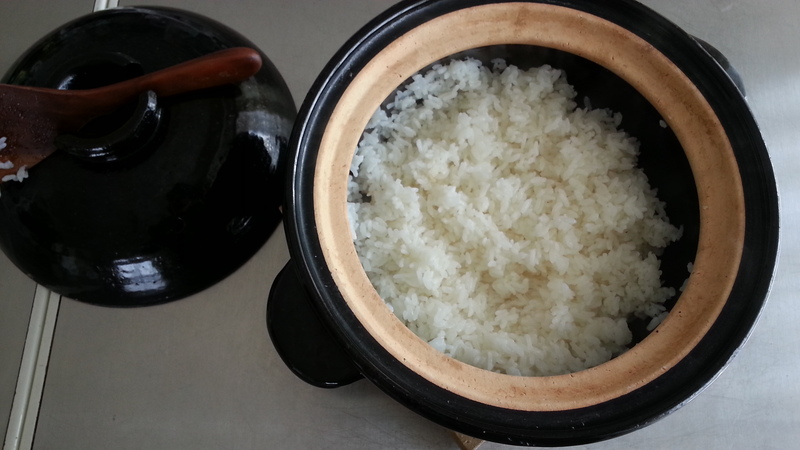 Transfer the rice to a pot and add 380cc of water. Place the pot on medium heat for 15 minutes, then turn the heat up to high for 10 seconds. Turn the heat off and let the pot sit for another 15 minutes. 4. 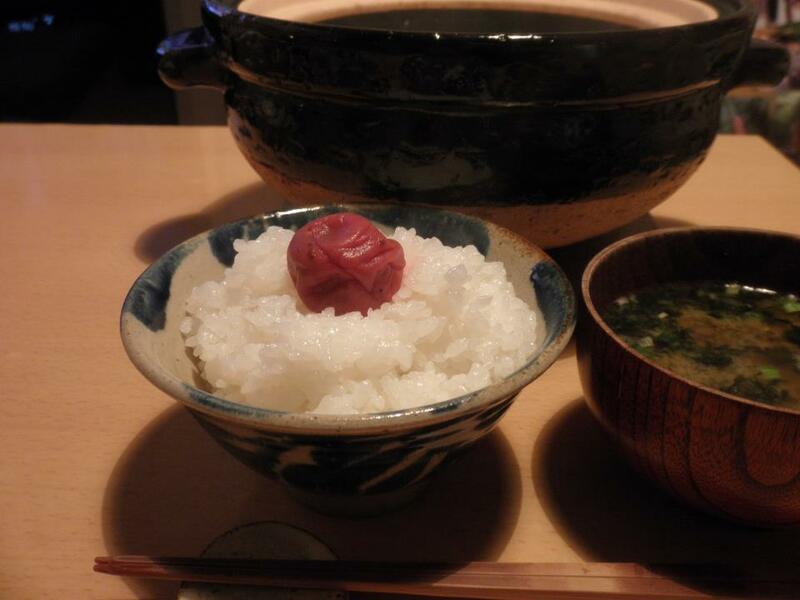 Open the pot and use a shamoji (Japanese utensil) or spoon to lightly mix the rise with a cutting motion. Do not mash the rice.